MANILA — As if the feud between Romina and Daniela weren’t engrossing enough, the top-rating series “Kadenang Ginto” is about to ramp up the drama with the introduction of “The Gold Squad,” centering on the lives of the second-generation Mondragons, Cassie and Marga. The rivalry between the heiresses has been a staple in the plot of the Dreamscape series, but their story is expected to make a pivotal turn with the addition of a new cast member. Francine Diaz (Cassie), Andrea Brillantes (Marga), and Kyle Echarri (Kristoff) are joined by showbiz newcomer Seth Fedelin in the quartet named “The Gold Squad,” as seen in a teaser for the series. Fedelin, a former “Pinoy Big Brother” housemate, has yet to debut in “Kadenang Ginto,” although his character appears to be a new love interest for Marga, going by the teaser. 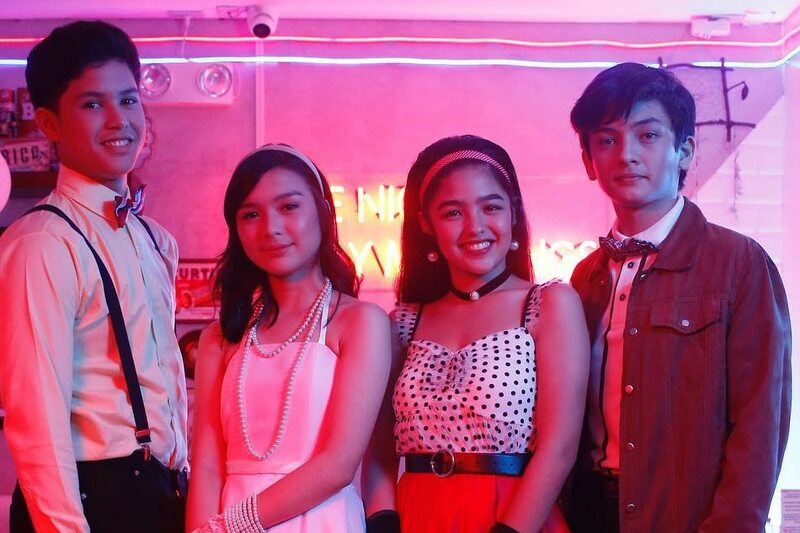 Already, the retro-inspired video has garnered over a million views over the weekend, with fans of “Kadenang Ginto” sharing their excitement for the story’s next chapters focusing on the squad.